The ‘Eating Blueprint’ is a 12-week digital weight management programme available for NHS commissioning. In an independent study conducted in a Primary Care setting in the NHS, individuals lost up to 32kg over six months using this approach and achieved improvements in diabetes wellbeing (average HbA1c reductions of 3.31mmol/mol, average weight loss of 5.8kg over six months). Some individuals were able to stop taking all of their type 2 diabetes medications. To discuss commissioning this self-directed digital programme, please contact hello@drjenbateman.com. Over the last 10 years I’ve delivered hundreds of highly evaluated training/education events and keynote addresses to thousands of health professionals, with audience sizes varying from 5 to 500+, across the UK, Ireland, Europe, USA and Canada. 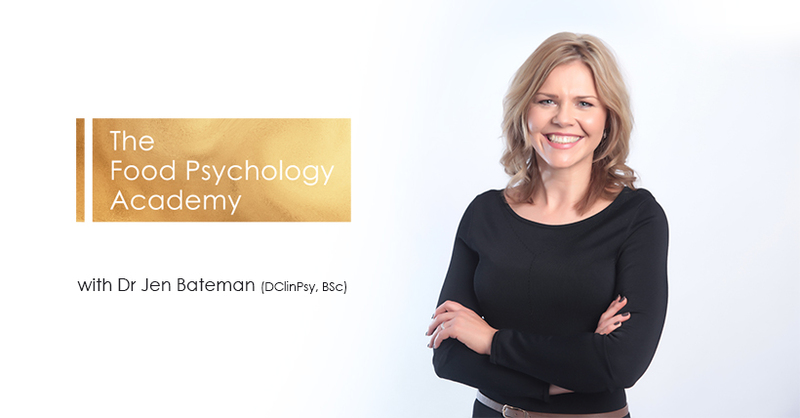 I’ve delivered training on topics as diverse as the psychology of weight management, diabetes, obesity, motivational, communication and behaviour change themes. I’m proud to have collaborated with many industry partners, including: Johnson & Johnson, AstaZeneca, NovoNordisk, Lifescan, Sanofi, Lilly, Boehringer Ingelheim, The BI-Lilly Alliance, Merck/MSD, Napp, Omniamed, TREND UK, Takeda, Diabetes UK, DRWF, The South Asian Foundation, Wave Healthcare, Healthspan, PTD Hub amongst many others. If you would like an inspiring, lively and practical education event for your health care professional audience, please contact hello@drjenbateman.com.